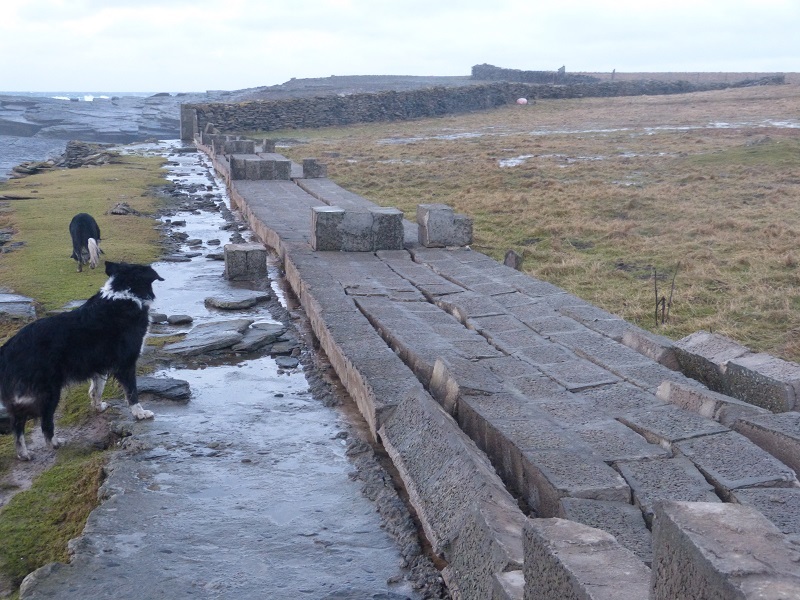 January has been a wild month with North Ronaldsay seeing some stormy weather, winds up to 100mph, rain and wintry showers and lightning. 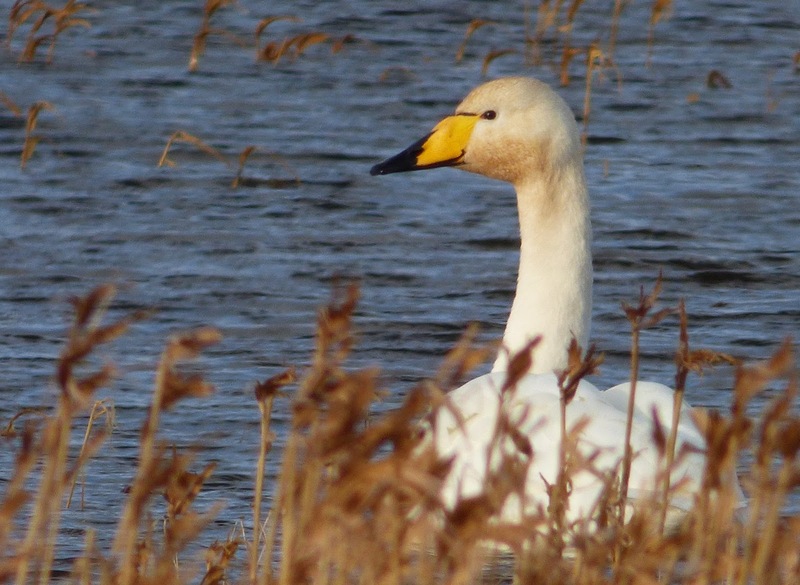 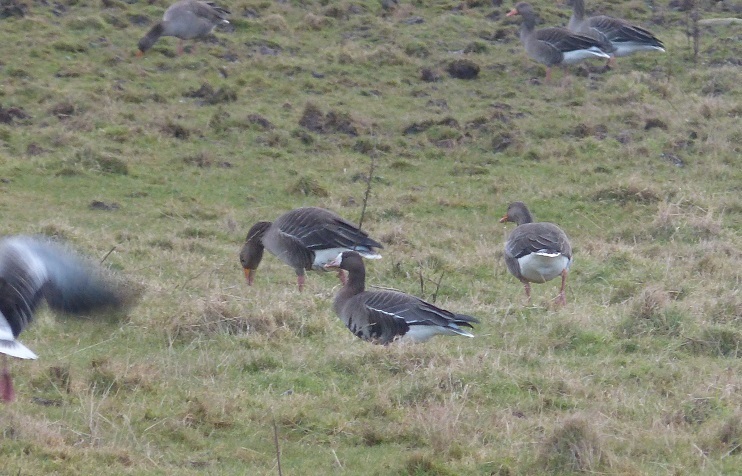 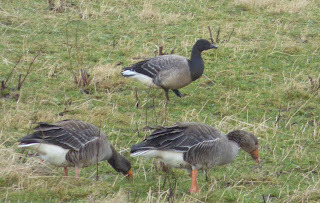 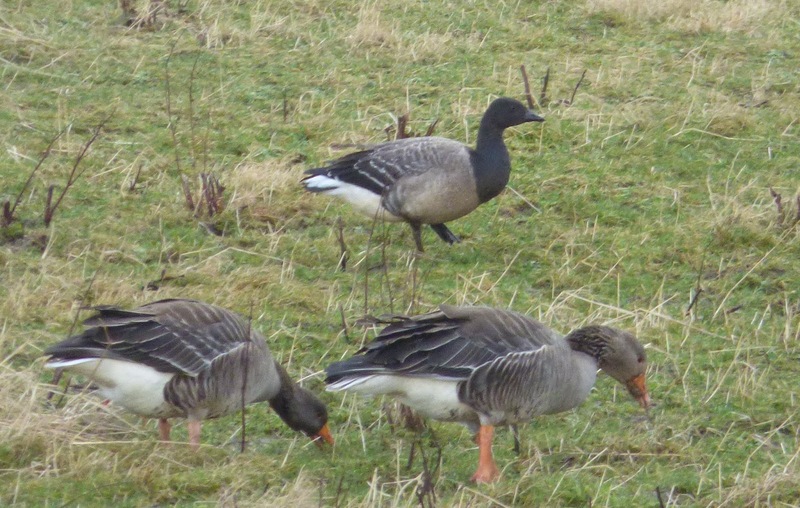 Wintering birds have included a few Whooper Swans (5 on 31st), a Taiga Bean Goose, 2 Pinkfeet, a White-fronted Goose (flavirostris) and 2 Barnacle Geese along with over 1000 Greylag Geese, and a Brent Goose was seen on 31st. 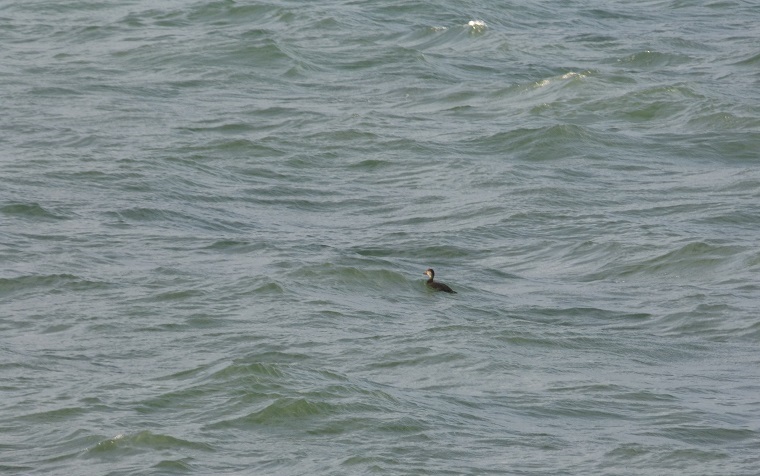 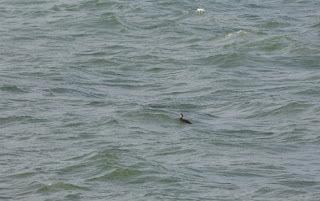 The male Green-winged Teal was still present and a Common Scoter was seen on 11th. 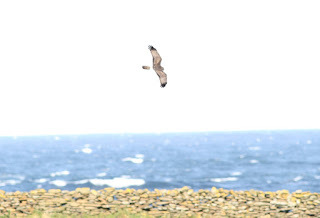 The long-staying Northern Harrier was last noted on 20th and other raptors included Hen Harrier and Merlin. A cold spell mid-month brought an unseasonal male Sparrowhawk, 18 Woodcock and a Long-eared Owl in Holland Gardens. 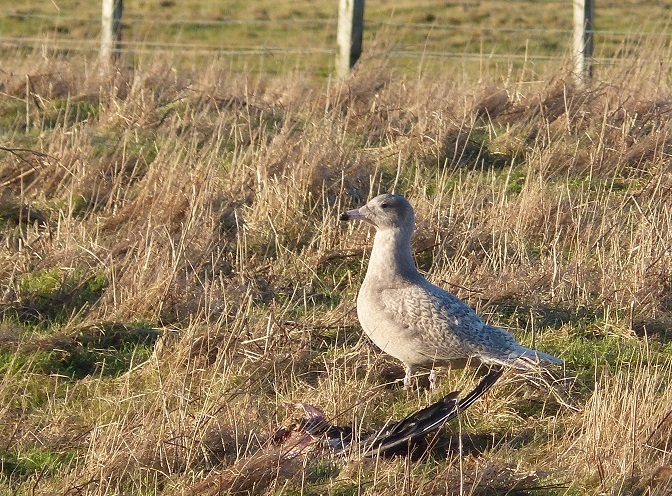 A first winter Glaucous Gull fed on a Greylag carcass near the Observatory for a few days from 11th. 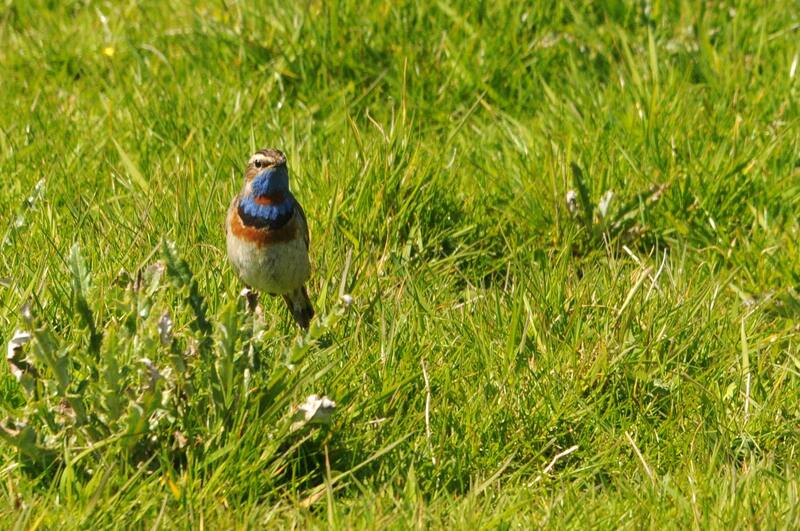 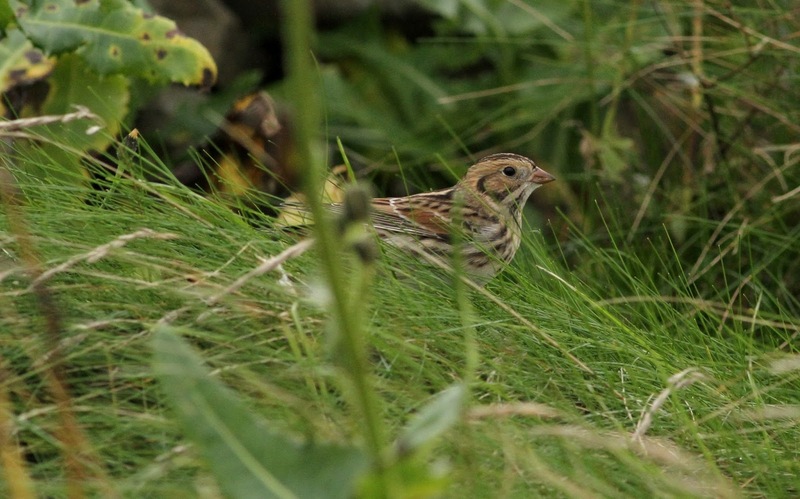 Small numbers of Fieldfare and Redwing have been present and a flock of 35 wintering Twite. 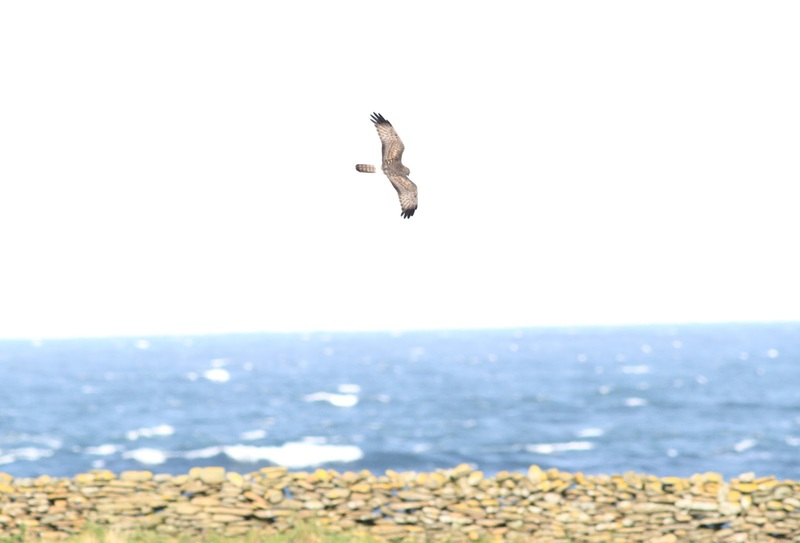 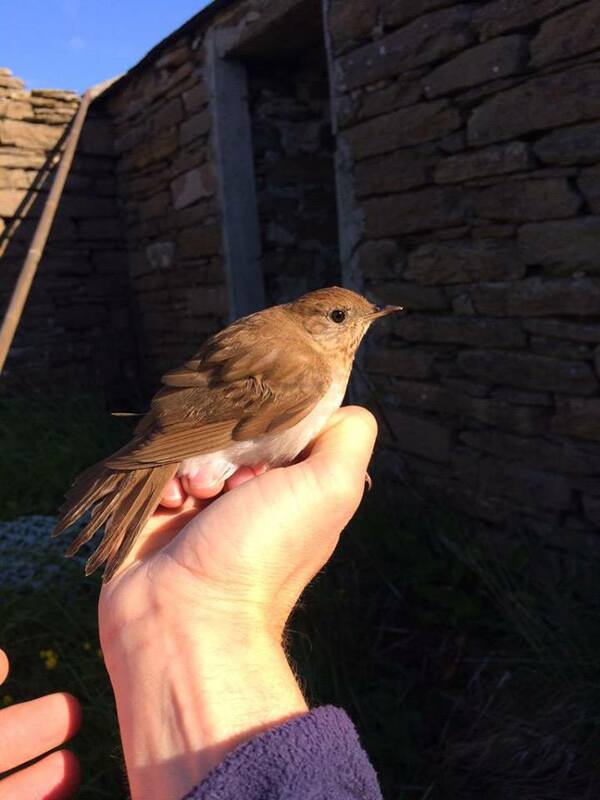 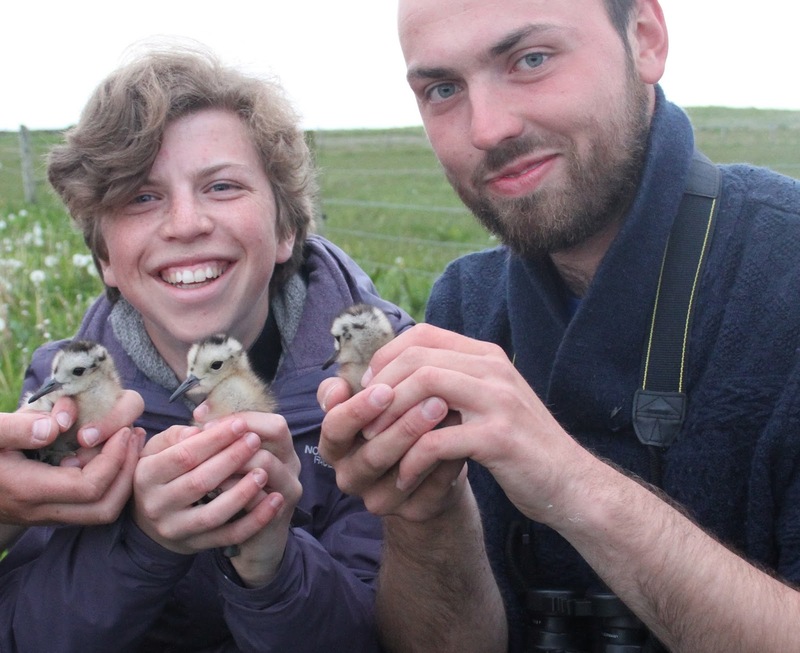 2015 provided another brilliant season on North Ronaldsay. 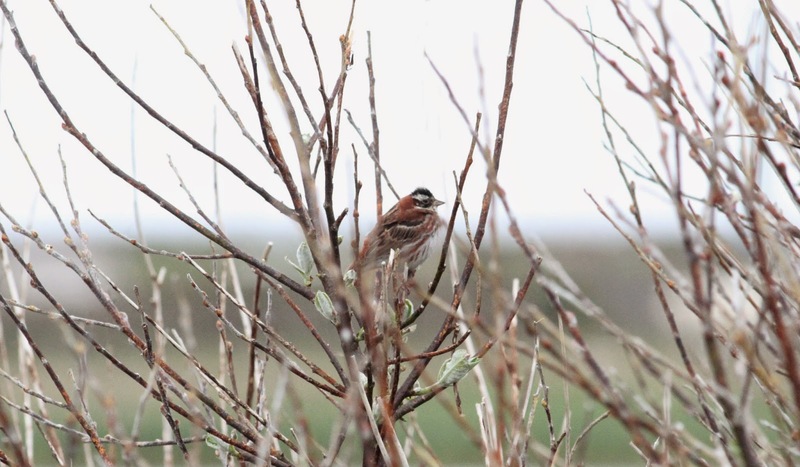 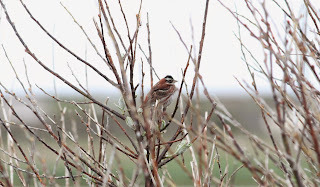 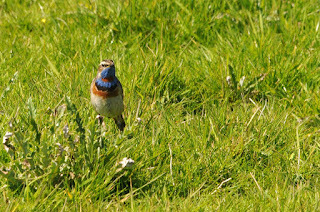 With Northern Harrier, Veery, Pechora Pipit, a couple Citrine Wagtails, Booted, Blyth's Reed, Subalpine and three Greenish Warblers, Rustic Bunting, Woodchat Shrike, a couple White-rumped Sandpipers, an American Golden Plover and Great Shearwater recorded to name just a few highlights. 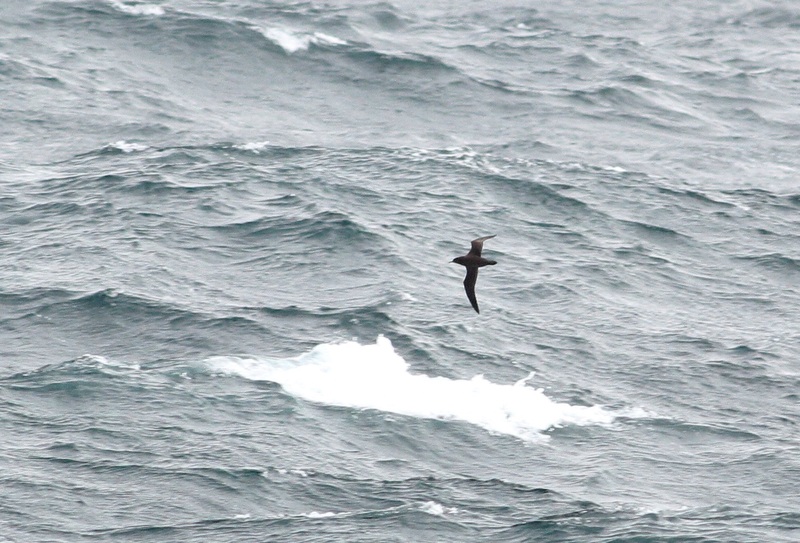 Impressive movements of Long-tailed Skuas in the spring and several falls of land-birds in the autumn. 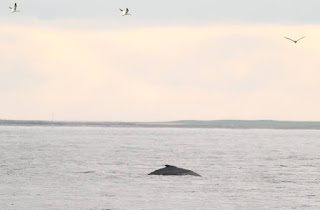 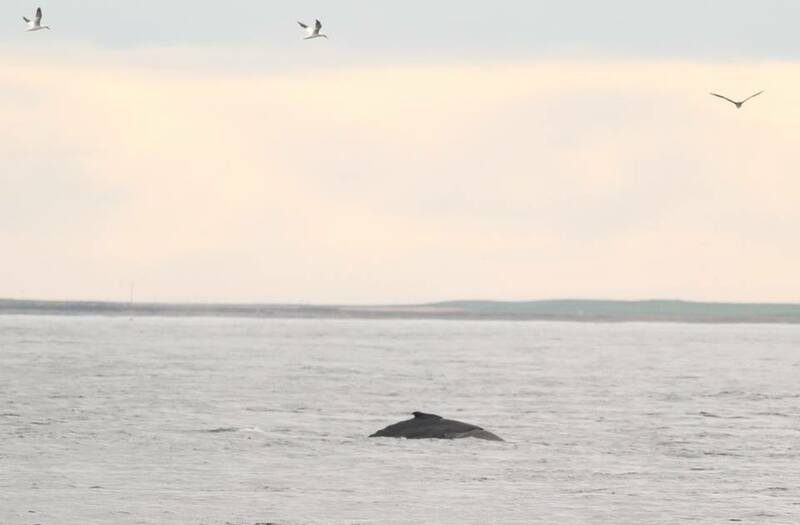 On top of that Cetaceans provided much excitement with a Humpbacked Whale in October and several sightings of Orcas!